Michelle Bunner is a trust officer for Tompkins. 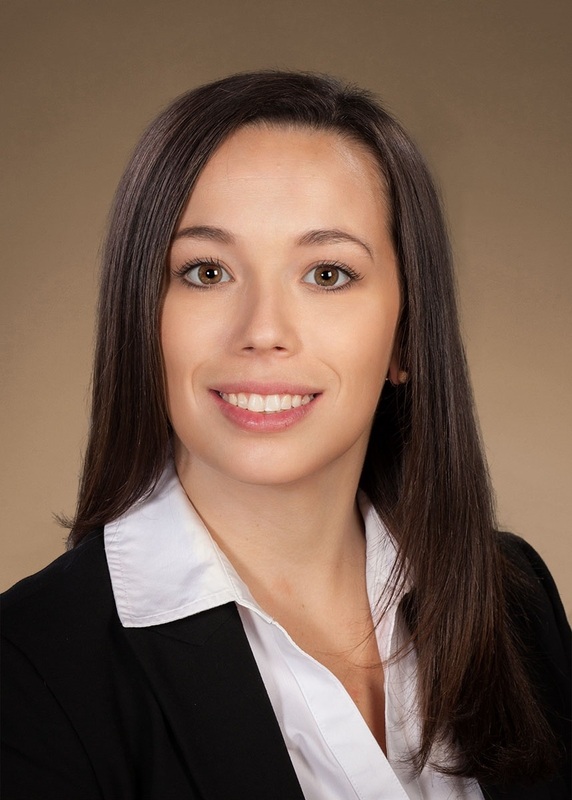 Michelle joined Tompkins in 2017 and is responsible for developing estate planning strategies for clients. Using her four years of experience in the industry, she works closely with clients’ legal, tax and investment advisors to design, implement and administer appropriate trust and estate plans. Prior to joining Tompkins, Michelle was a consultant at ACA Compliance Group where she advised leading global investment banking, securities and investment management firms. She graduated from University of Pittsburgh School of Law, and has a bachelor’s in communications from the University of Pittsburgh. She is a member of the Estate Planning Council of Tompkins County, volunteer for Love Living at Home and has extensive volunteer experience for animal shelters. Originally from Pittsburgh, Pennsylvania, Michelle is a current resident of Ithaca, New York.